This FREE short course is designed to introduce you to the lucrative world of Pay-Per-Click advertising. 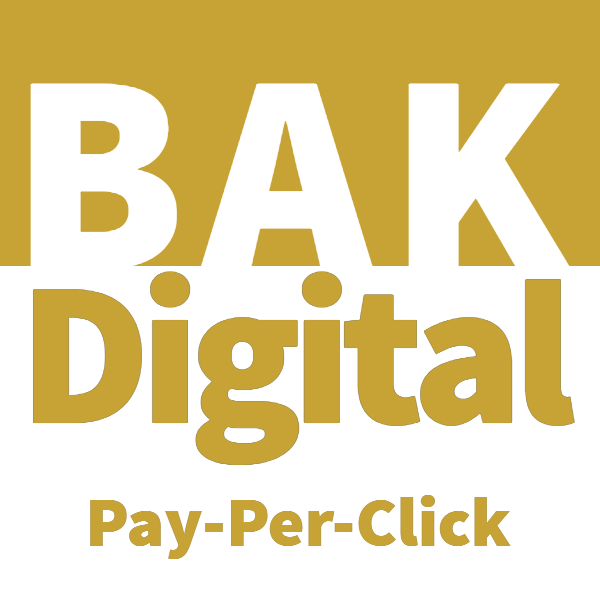 Many business have seen massive growth as a direct result of a successful Pay-Per-Click (PPC) campaign. This short course highlights the benefits a strong PPC campaign could have on your business.